Space is the big problem while doing interior of the home. So we have to manage all the things with in the space. 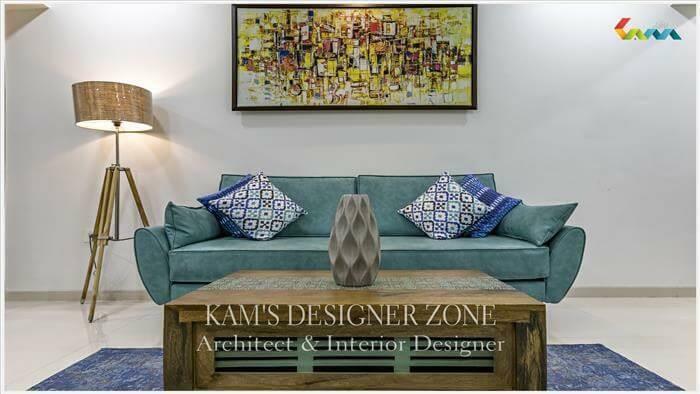 Kam’s designers Zone do best interior within space which looks more specious & bigger. 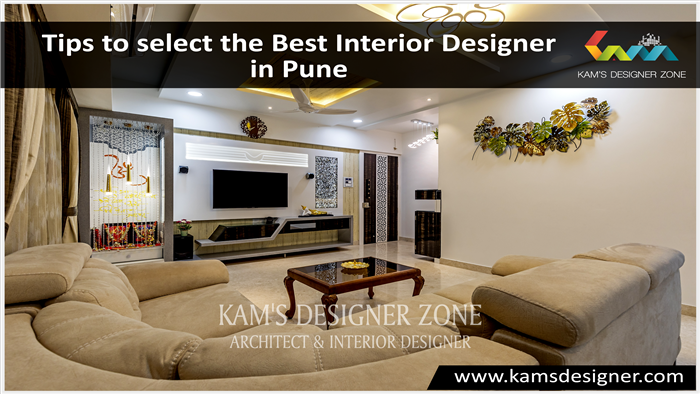 We are the best residential & commercial interior designer in Pune within your budget. 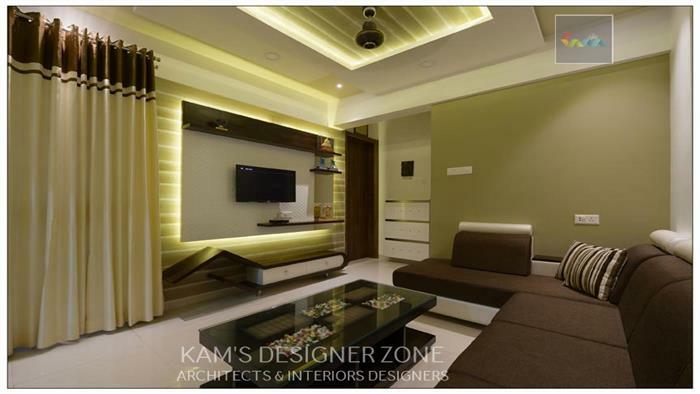 We have latest interior designs which will give new & attractive look to your home. Color Combination: While doing color choose light color shades which look bigger space & dark color looks smaller. 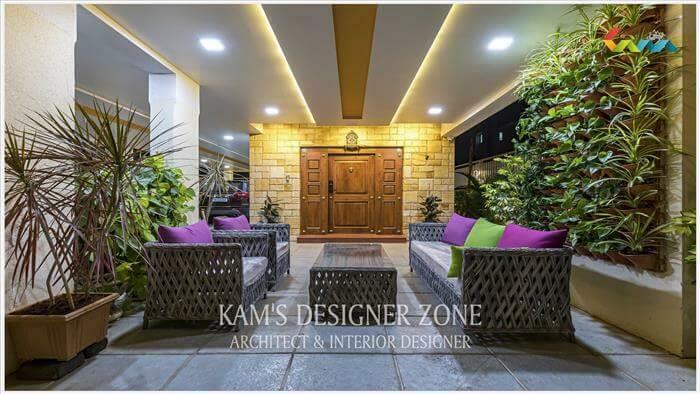 Hence we use light color combination depends upon your color taste like cream, white while designing small house. 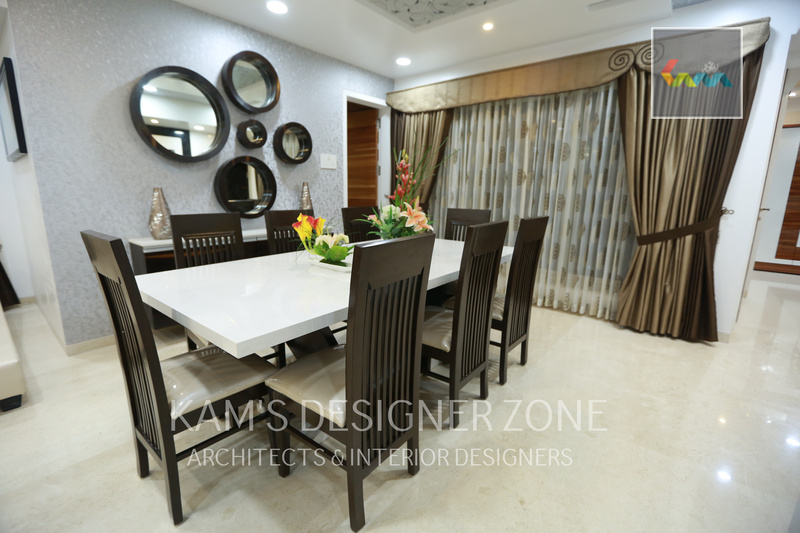 Use curtains & wooden dividers: Instead of using bricks & concrete, interior designer in Pune prefer curtains & wooden dividers to divide or separate a space. You can also put dining area into your living room. Sofa bunk bed: You can also put sofa bunk bed in living room which is very beneficial while some guests are coming. At night timing you can easily convert living room into guest bedroom. Stair drawers: This is the best way to save the space. The last bottom two or three stairs you can use like drawers in that you can put your shoes, newspaper, books etc. This is not any additional space but it is very useful to put your shoes. Folded Table: Instead of putting permanent table you can place folded table in the room, bedroom & this table you can put anywhere you need. After completing your work you can fold it back & utilize this space. Extra Space in Kitchen: We use wall mounted shelves and hooks to create more space in the kitchen. Shelves Added on Wall: For extra storage purpose you can add shelves in the rooms for saving space in that you can put your extra goods. Paint them in bright colors for brighten room. .